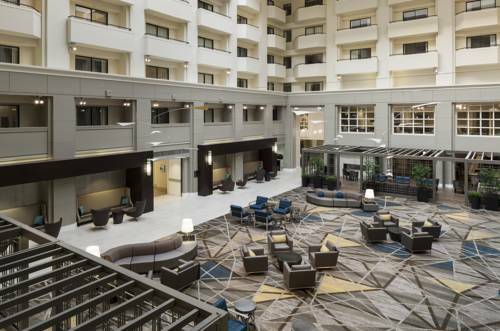 In Fairfax, there’s always something fun to do. 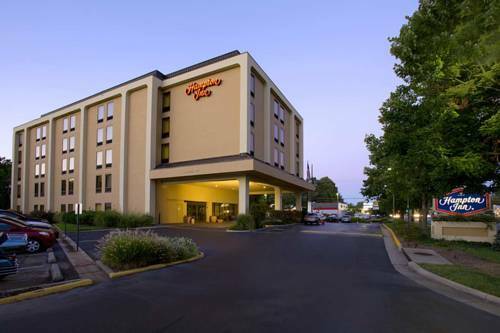 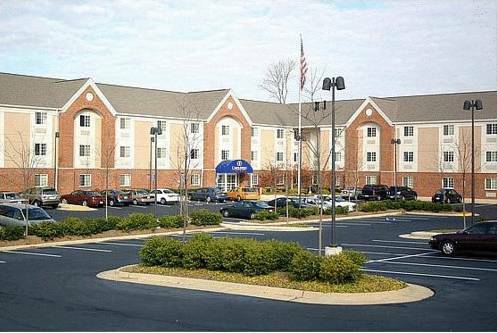 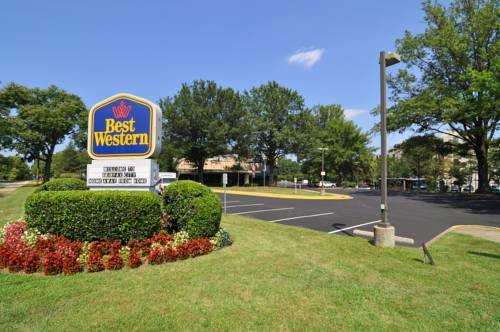 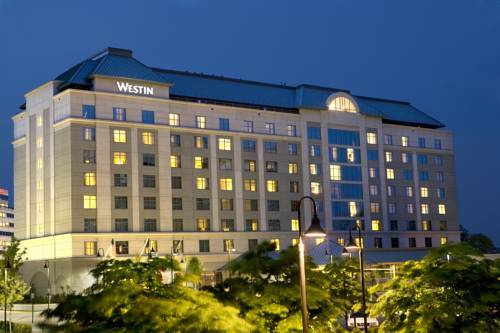 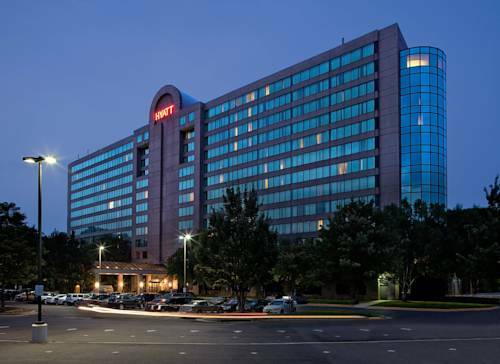 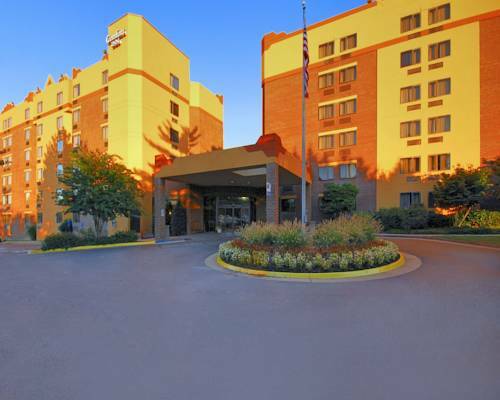 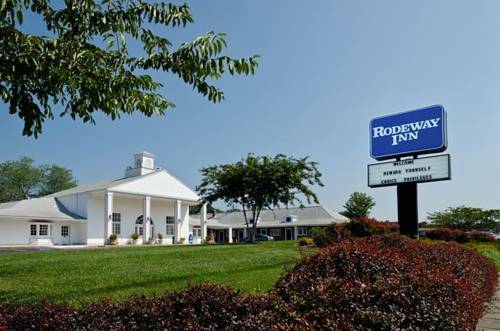 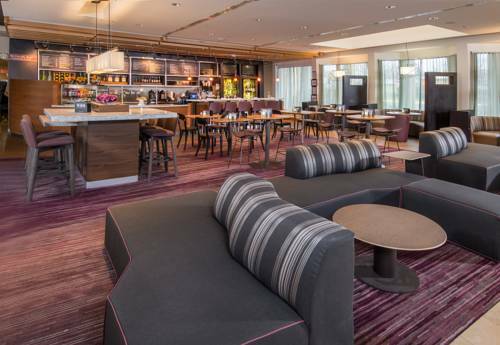 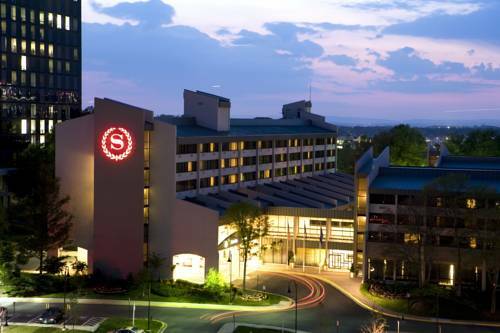 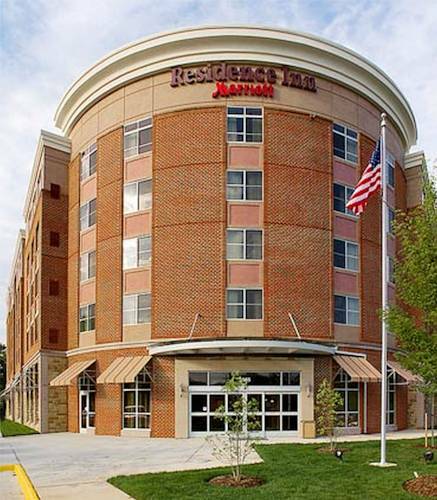 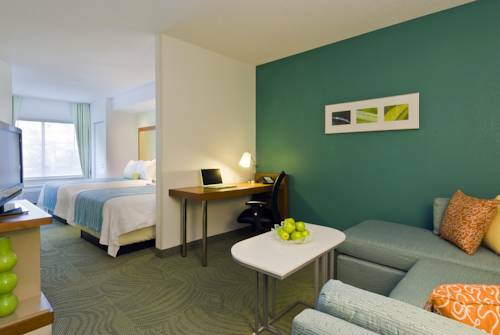 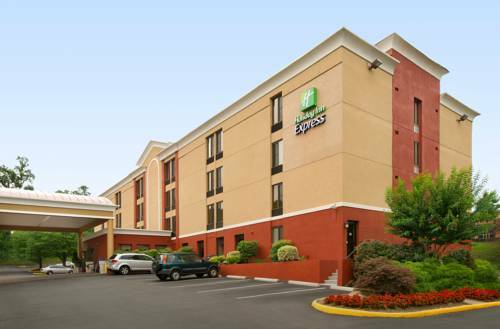 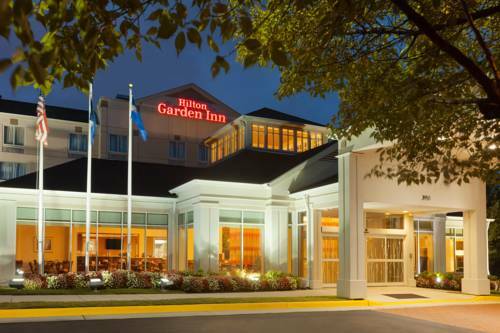 These are some other hotels near Candlewood Suites WASHINGTON-FAIRFAX, Fairfax. 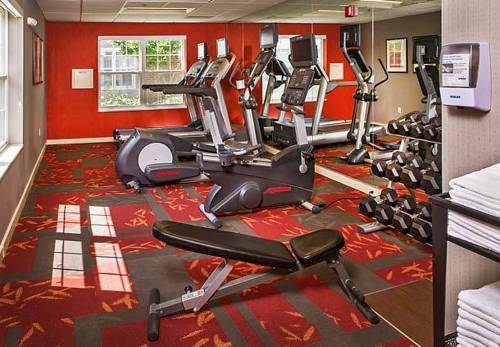 These outdoors activities are available near Candlewood Suites Washington.